Our range of products include temporary strainer, teflon lined strainers, temporary plate type start up strainer, steam strainers and stainless steel pump strainers. 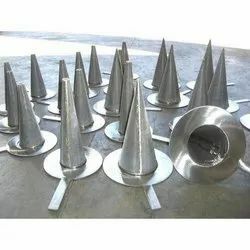 We are manufacturers and suppliers of a wide range of Conical and Custom Strainers, which are produced using high quality raw material sourced from the renowned vendors of the industry. The product is available at reasonable price and delivered at the time specified by the clients. 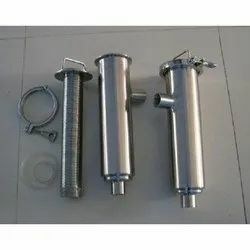 The product is designed for filtrating debris, solid impurities. A number of quality checks are performed on the product to ensure 100% client satisfaction. We are manufacturing a wide range of the Teflon Lined Strainers. 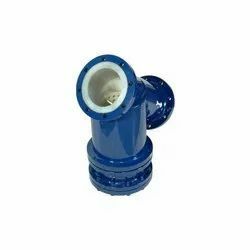 Temporary Plate type Start Up Strainer offered can be made available in different configuration choices so as to perfectly match up with the specific working demands of the customers. Providing for cost effective performance, these come backed by professional technical quality control so as to ensure 100% working perfection. We specialize in manufacturing superior quality Stainless Steel Pump Strainers using our innovative and latest technologies. The body of these strainers is made using cast iron, cast steel stainless steel and can be availed in sizes ranging from ½” to 16” or above. 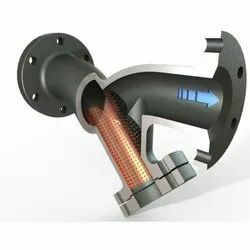 The strainers are easy to install, durable and require low maintenance. 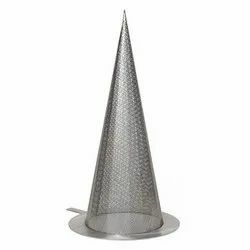 Looking for Temporary Strainers ?